We have a vision for zero waste going to landfills. We’re actively consulting with industrial companies throughout the country and helping them achieve their sustainability goals. We are able to provide a cost-effective way to materialize these goals while simultaneously showing that there are great business opportunities to be found in the reuse of materials and waste-to-energy processes. We offer a comprehensive list of services from cradle to grave that will help our clients manage their waste streams. From performing waste audits, lab packs, analyticals and waste profiles to proper packaging for transportation and disposal and emergency response services, we have the full spectrum of services covered. 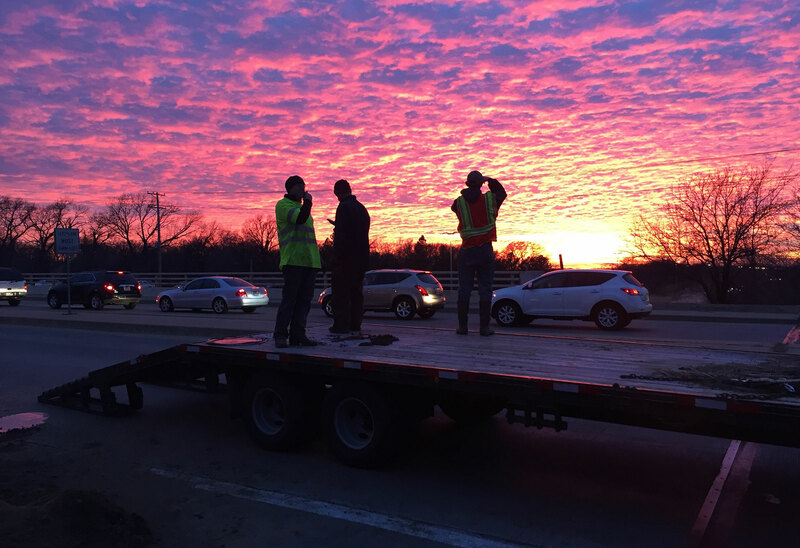 As you know, logistics and transportation is always the key to a successful program. This is one of the many reasons our clients love us. Logistics are the backbone of our company. 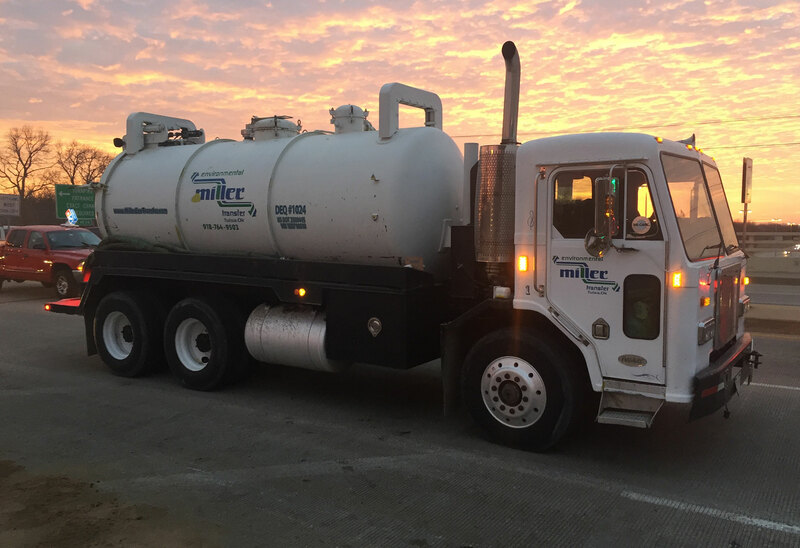 Because we are a part of Miller Truck Lines, we have access to over 400 tractor trucks, flatbeds, vans, reefers and tankers. 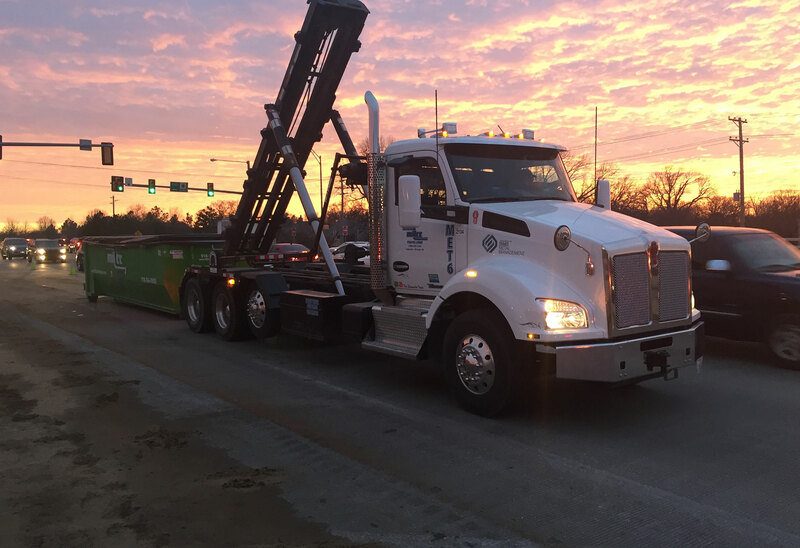 Out of our Tulsa terminal we operate the end dump, rolloffs, vac tankers and other specialized equipment for the environmental and recycling field. If needed, we also have access to our terminals in Houston and Dallas Texas and Columbus, Ohio. We manage all waste from all locations seamlessly. Regardless of the by-product, our clients only need to make one call. And we have a solid track record of finding innovative solutions for difficult-to-recycle items. Our team of experts combined with logistical expertise gives our clients a one-stop solution providing answers and quick recovery time on returns for recyclable materials. For anything remaining in your waste inventory, we have successful waste-to- “clean energy” options so you know you’re on the way to meeting Zero Landfill initiatives. 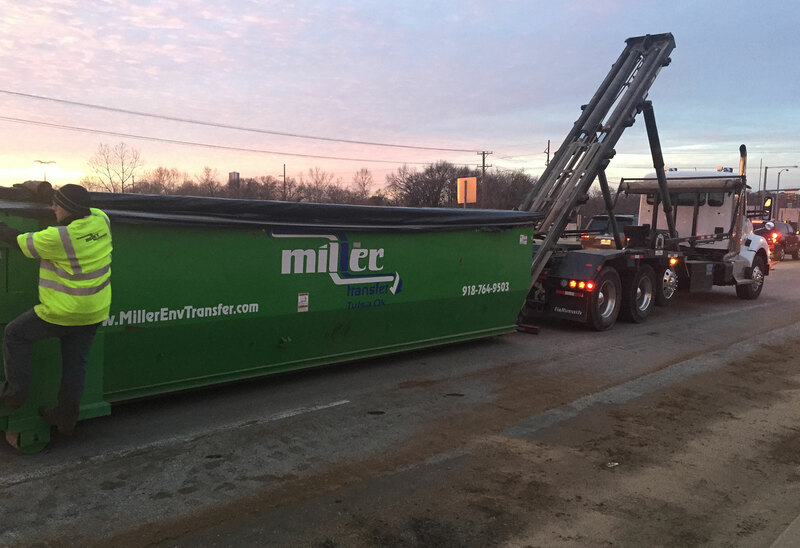 Through the year 2015, Miller Environmental Transfer has generated impressive results. Gallons of Fuel Oil Reduced. These statistics are based on empirical data, calculated by the amount of waste saved from landfills. The renewable energy generated from this amount is enough to power 3,000 homes for a month, and prevent 5,000 tons of CO2 greenhouse gases from entering our atmosphere. These outstanding clients are partners with us on our mission toward reducing waste, reusing, recycling and diversion of waste for clean energy.